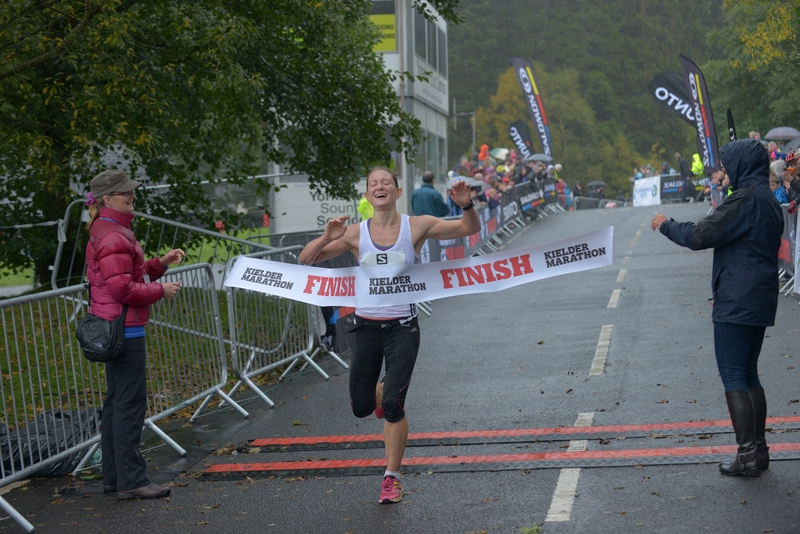 The winner of the 2013 Salomon Kielder Marathon, held in Northumberland and hosted by Northumbrian Water, is the first person in the four year history of the event to win for the second consecutive year. Ceri, aged 40, who came up from Devon especially for the race, completed it in 2hr 43min 55sec. He said: “I feel tired! It’s different off-road running to road running – it’s tougher on muscles but easier on joints. Victoria Nealon, aged 30, from Rugby, Warwickshire was the first female to cross the finishing line. Today also saw a number of children getting involved in the day with the under 16s races. 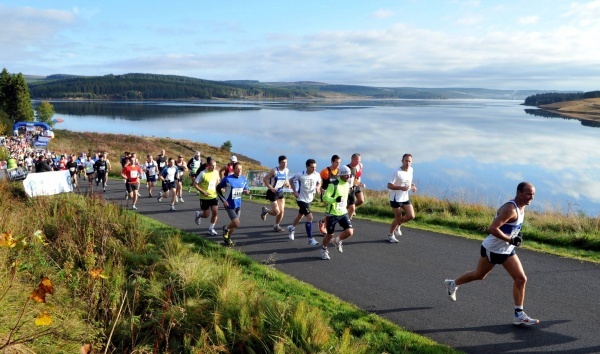 The Kielder Junior Runs include the Osprey (880m race for children aged seven to nine, the Roman Mile (1.48km race for children aged ten to twelve) and the Centurion (2.5km race for children ages thirteen to fifteen). 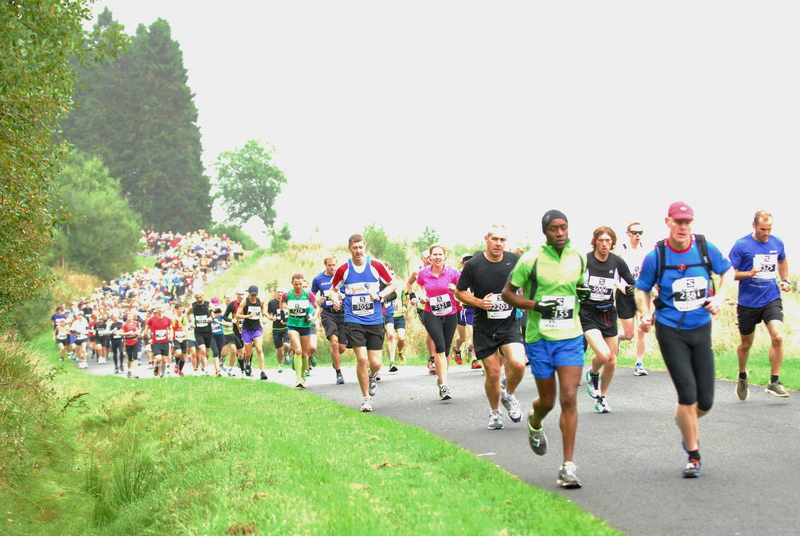 Former Olympic athlete and world record holder, Steve Cram MBE, is the event organiser of the popular weekend. 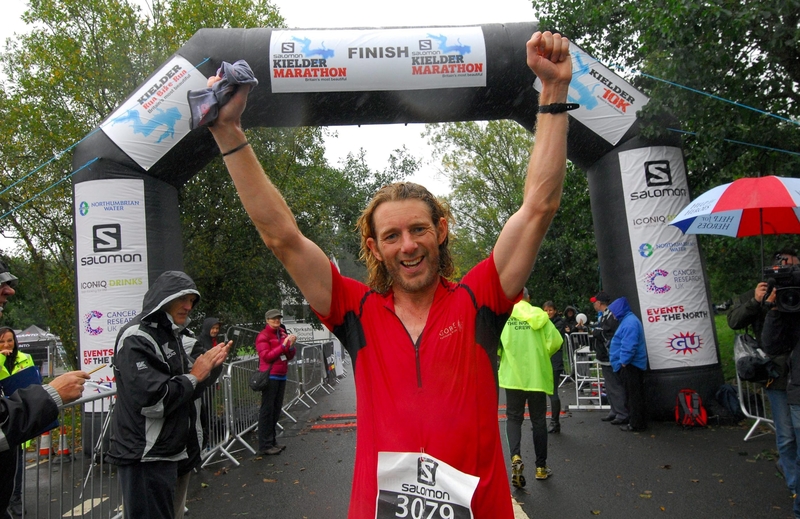 He said: “Kielder Water & Forest Park was always my favourite place to run in the world and I had always dreamt of holding a marathon there.